Celebrate the resilience in your story of recovery. 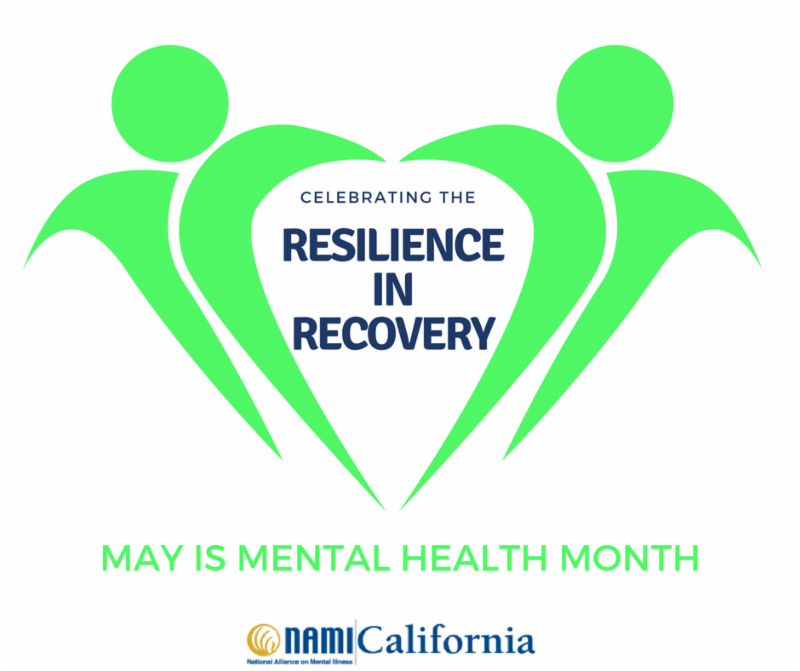 In honor of Mental Health Month, NAMI California is celebrating the resilience in recovery stories of NAMI members and advocates through our #31DaysofRecovery campaign throughout the month of May. Recovery is nonlinear, and individuals with mental illness and their families often face a series of struggles on their recovery journey. The ability of so many to overcome those obstacles and become fierce advocates sharing their stories of hope for those still in crisis is the heart of NAMI. NAMI Sacramento advocate Laura Bemis has shared her personal story of recovery from the shared perspective of a consumer and family member through several NAMI programs and local mental health advocacy organizations.
" A big part of my treatment comes from telling my story. Some people may not relate to it, but allowing me to share it with you is aiding me on my healing journey." 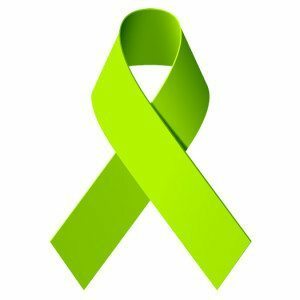 Share your story or tell us what recovery means to you and we may feature it in our blog to promote Mental Health Month! Email submissions to Shireen@namica.org . And bookmark our #31DaysofRecovery blog to read a new entry each day this month! Follow #31DaysofRecovery on social media!